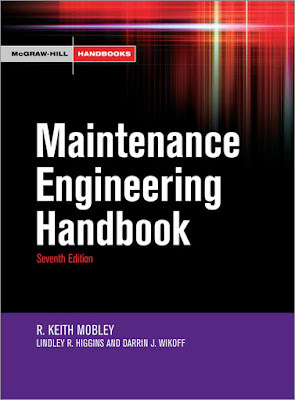 But in recent years, maintenance engineering has, more and more, put an emphasis on true reliability. used for the purpose of improving manufacturing capacity, without capital investment. effective reliability engineering function within your business. 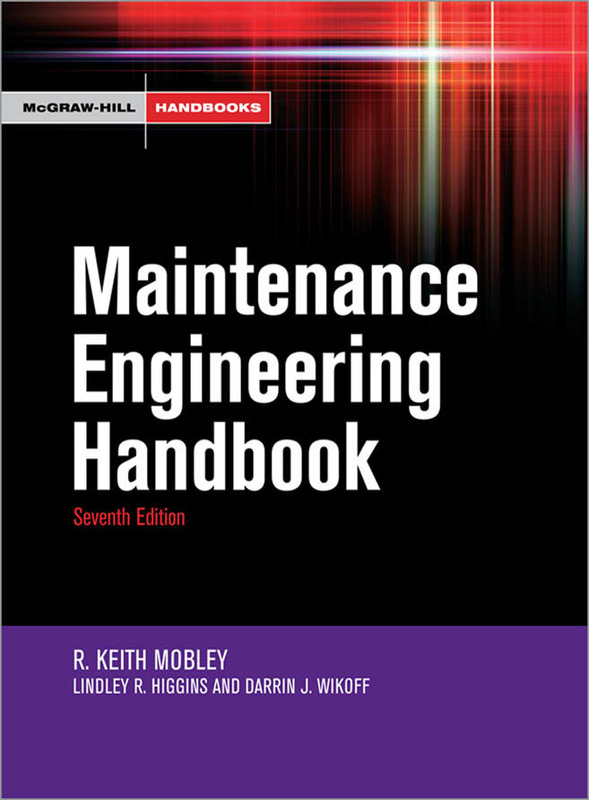 This text is no longer just about mechanical, electrical, and civil maintenance engineering. repair, and overhaul (MRO) inventory management, root-cause analysis, and performance management. produces the best possible results.